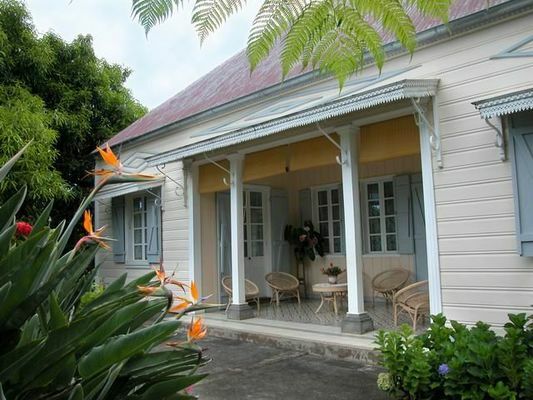 Following the Creole houses and gardens, discover with passion, the great pages in the history of la Réunion with the guide Etienne. History of the early settlers, of the coffee, the runaway slaves, slavery and botanical. The influences in the architecture of the island, decorative and useful elements, and the organization of the space gardens. After 1h30 walk through the village, head full of pictures, information and anecdotes, Creole houses will have no secrets for you. Visits are accessible to everyone.